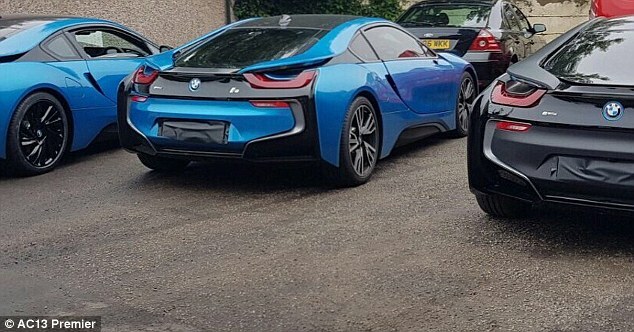 Leicester City did things their own way last season when they won the Premier League title and it seems their players have felt the need to do the same again. 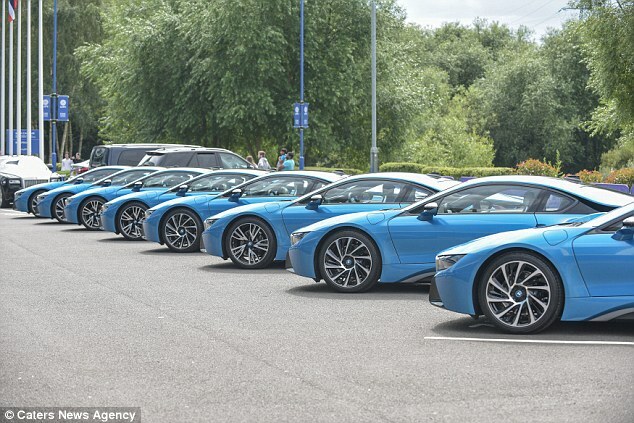 The first-team squad received a fleet of 19 BMW I8 supercars worth £105,000 each last month after Leicester’s chairman Vichai Srivaddhanaprabha promised to reward the players for their momentous achievement. But now some of the players have started to add personal touches. 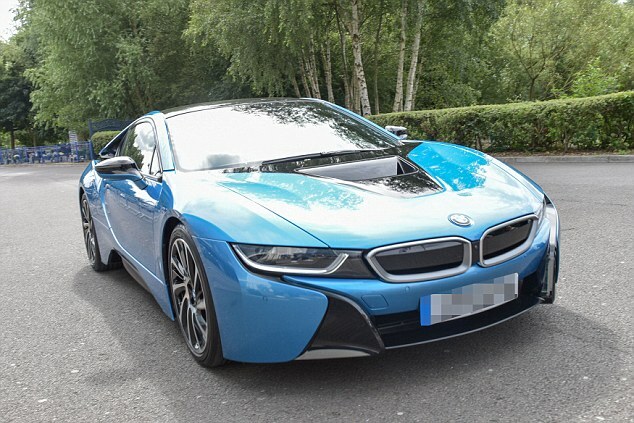 Rather than settling on the blue colour that they came in, a number of them have chosen to give their motors a completely new look. 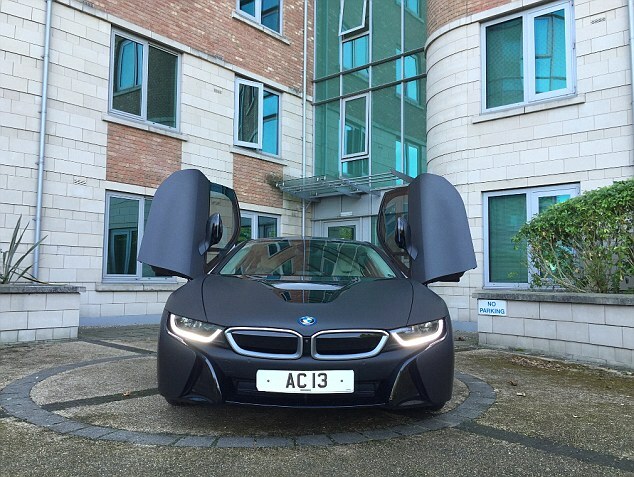 Left-back Jeffrey Schlupp was the first to have modifications made this week by AC13 Premier, a Nottingham-based vehicle personalisation firm co-founded by former footballer Marlon Harewood. 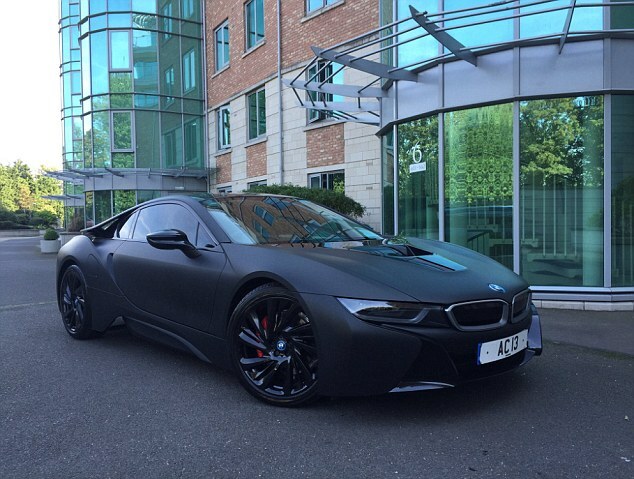 Schlupp, a close friend of the ex-West Ham United striker, ditched the Leicester blue and decided to get his BMW wrapped in matte black. 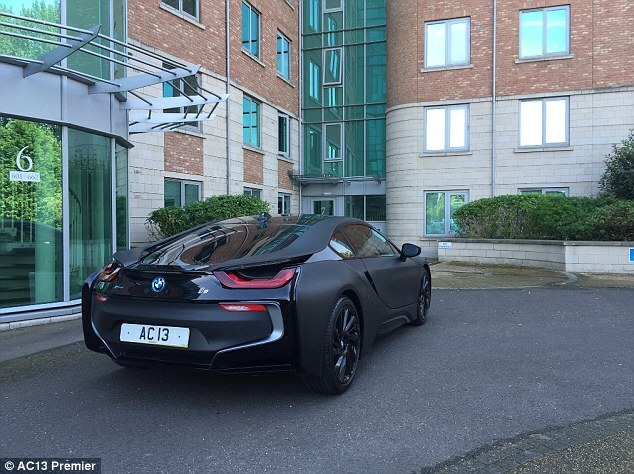 The process takes about four to five days and is costing the players roughly £2,000 each. 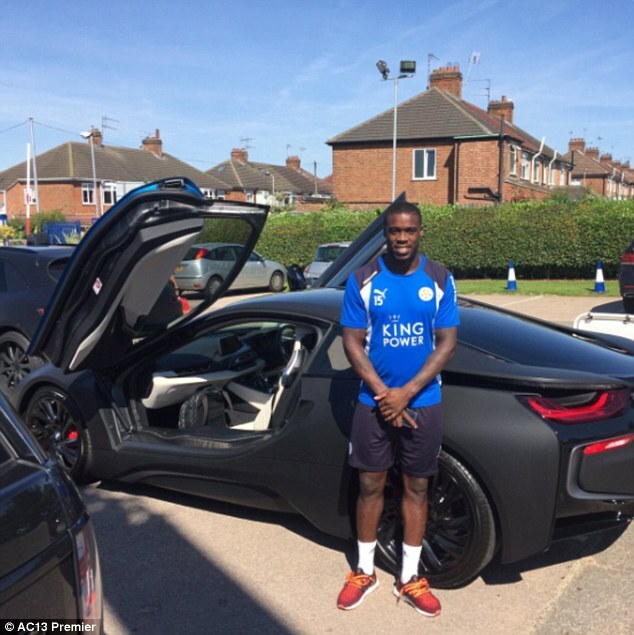 In the garage on Thursday were the cars of Riyad Mahrez, Demarai Gray, Danny Simpson, Ben Chilwell, Andy King and Wes Morgan. 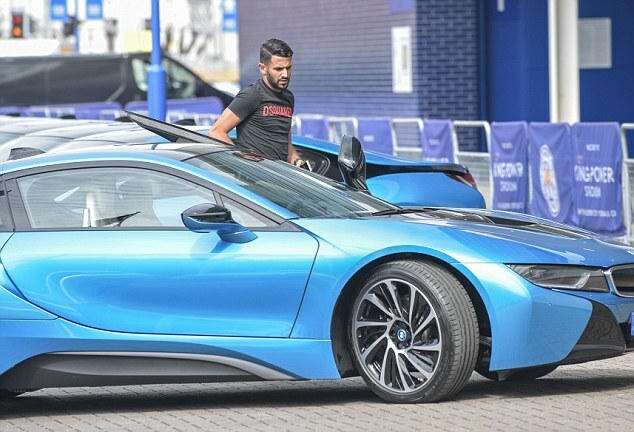 It is thought that Mahrez may well decide to buck the trend of those who have gone for black or grey by opting for white. 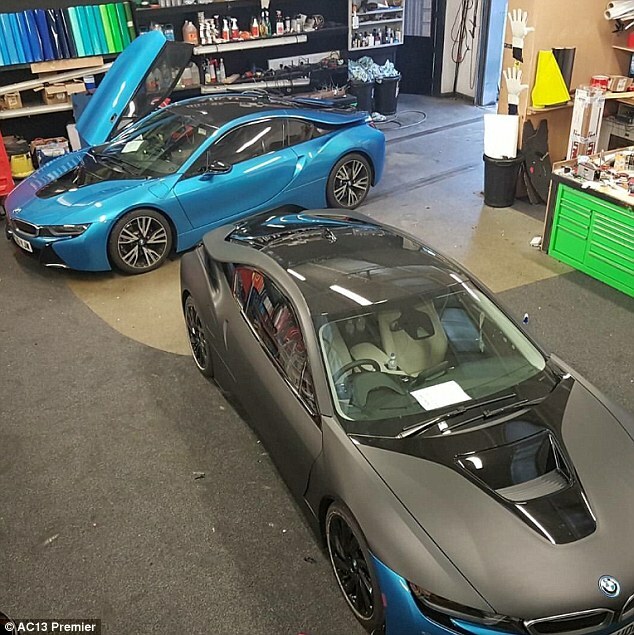 Other final touches that will be made, as requested by some of the players, include wrapped rims and chrome finishes. 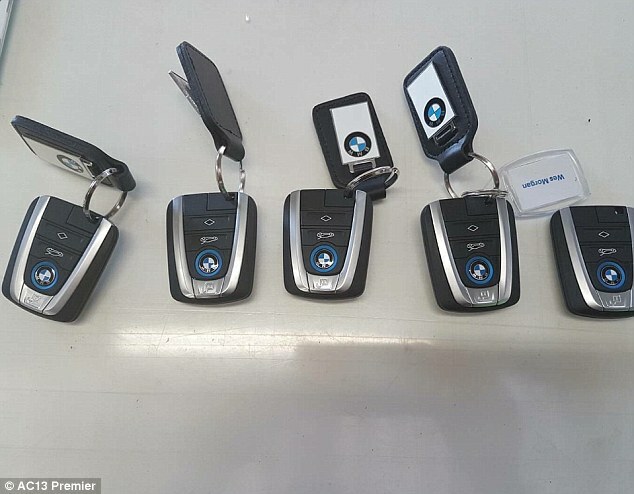 Next week will see yet another fleet of cars arrive on the Nottingham forecourt and it is expected the majority of the first team will all have had their cars modified by the end of September. 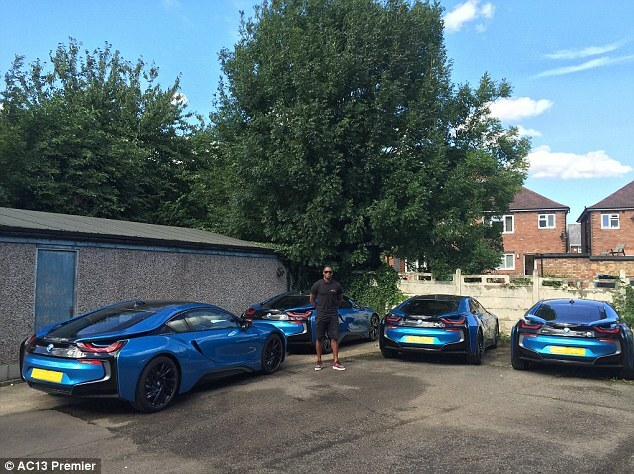 The Leicester players aren’t the first footballers to require the services of Harewood and his business partner Andrew Cole. 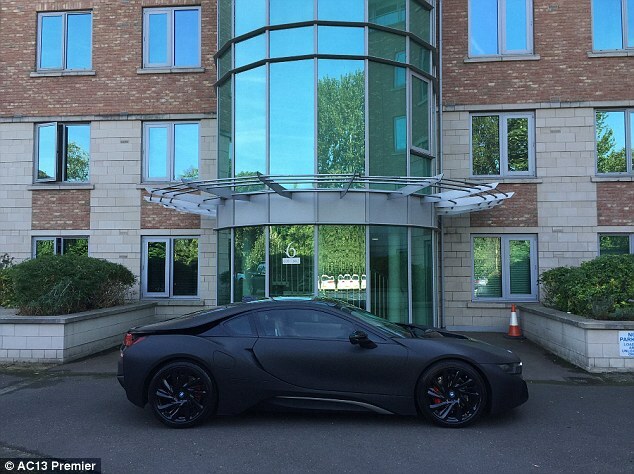 Wayne Rooney and Harry Kane have both trusted them to get their cars looking exactly how they want them. 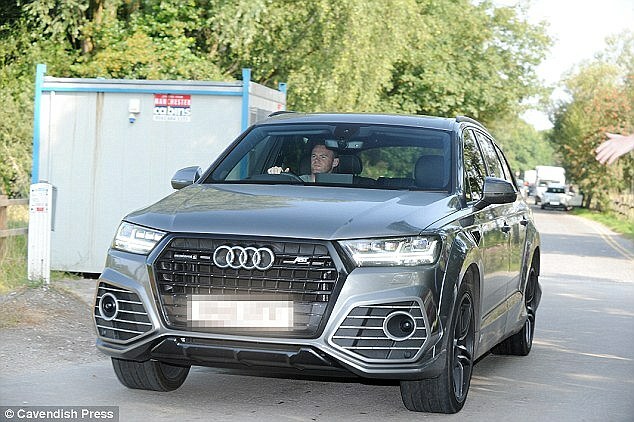 Manchester United striker and England captain Rooney got his Audi Q7 personalised with a chrome finish. 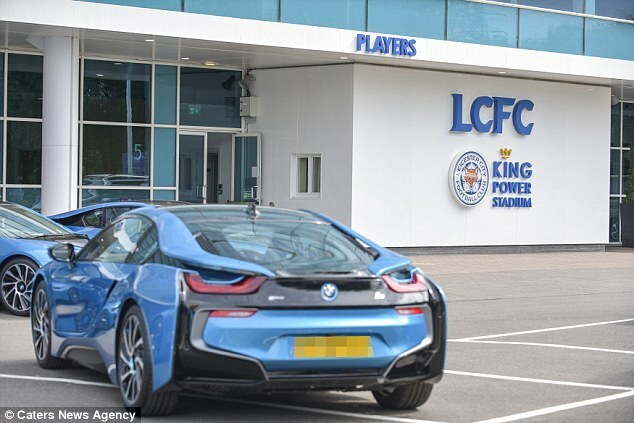 The Leicester players will no doubt enjoy turning up to the King Power Stadium in their newly personalised cars when they host their next home game against Burnley on September 17.